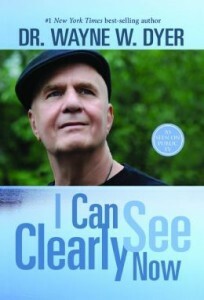 Next Monday, Wayne Dyer will present his latest Public Television special — I Can See Clearly Now, based on his riveting new memoir. It’s hard to believe that more than 15 years have passed since Wayne created his very first fund-raising program that was syndicated nationally for public television — with his executive producer Niki Vettel and Hay House. Just about the time that Wayne was ready to explore new ways to reach more people with his message, the Universe was listening and he received a letter from producer Niki Vettel about doing a show for public television. For the first special, I remember they arranged to record 2 one-hour programs, the first one based on Wayne’s book, Manifest Your Destiny (The show was titled How To Get What You Really, Really, Really, Really Want), and the second one on his newest release, Wisdom of the Ages. To help fund-raising efforts, Wayne came up with an idea to offer a large selection of thank-you gifts for the people who contributed when his specials aired. He and I worked together to create a bundle of his books and tapes and related products from Hay House. Wayne coined a name for this gift, “The Whole Enchilada,” and offered it to anyone who contributed a dollar a day for public broadcasting in America. To date, there have been more than 90,000 airings of Wayne’s Public Television specials. And Wayne is very proud, as we all are at Hay House, that in the last decade he has raised more than $150 million for Public Television. Wayne is the first author that Hay House partnered with to be on Public Television, and since then, we have been very busy working with many other authors to continue to touch the consciousness of the world with empowering messages of hope, flourishing health, abundance and love. You may have seen several other Hay House authors in their own Public Television specials over the years including Robert Holden (Shift Happens! 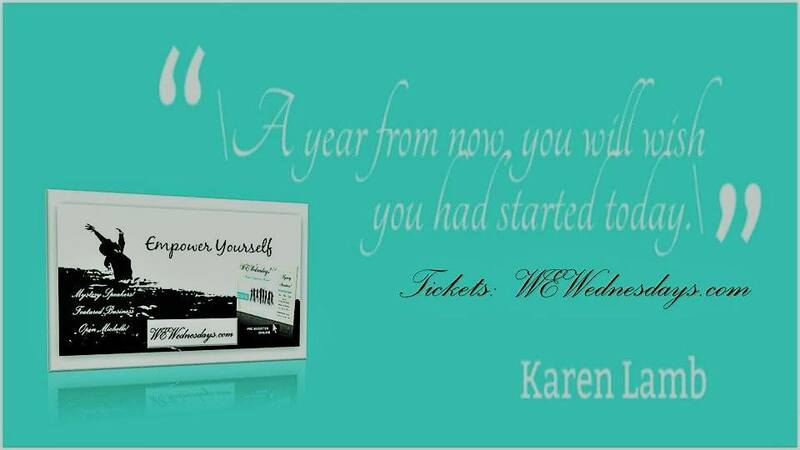 ), Loretta LaRoche (Juicy Living, Juicy Aging) Dr. Mark Liponis (The Hunter/Farmer Healthy Weight Solution), and Vijay Vad, M.D. (Stop Back Pain). One of our most successful newcomers on Public Television is Lissa Rankin, M.D., whose New York Times best-selling book became a very popular topic on Public Television. In her special, titled Mind Over Medicine: Scientific Proof You Can Heal Yourself, Lissa talks about how our brains have tremendous power over our health. As a matter of fact, starting March 1st, you’ll be able to watch all three of our newest Public Television Specials—Wayne Dyer’s I Can See Clearly Now, Suze Orman’s Financial Solutions for You and Lissa Rankin’s Mind Over Medicine. I’m also very happy to announce that Dr. Christiane Northrup, who has been featured in several of our public television shows, such as Women’s Bodies, Women’s Health and Menopause and Beyond, will be taping a new show in 2015. It’s been an amazing 10 years and I’m looking forward to the next decade—working closely with Wayne and Suze and Chris, as well as introducing you to a few more Hay House authors through Public Television. Thanks again for all your support and for watching. P.S. If you’ve been with us since the beginning, I have a challenge for you: Can you list all 10 titles of Wayne’s Public Television specials? Be one of the first 10 people to post the correct list on my Facebook page and I’ll send you a complimentary copy of Wayne’s new book, I Can See Clearly Now.